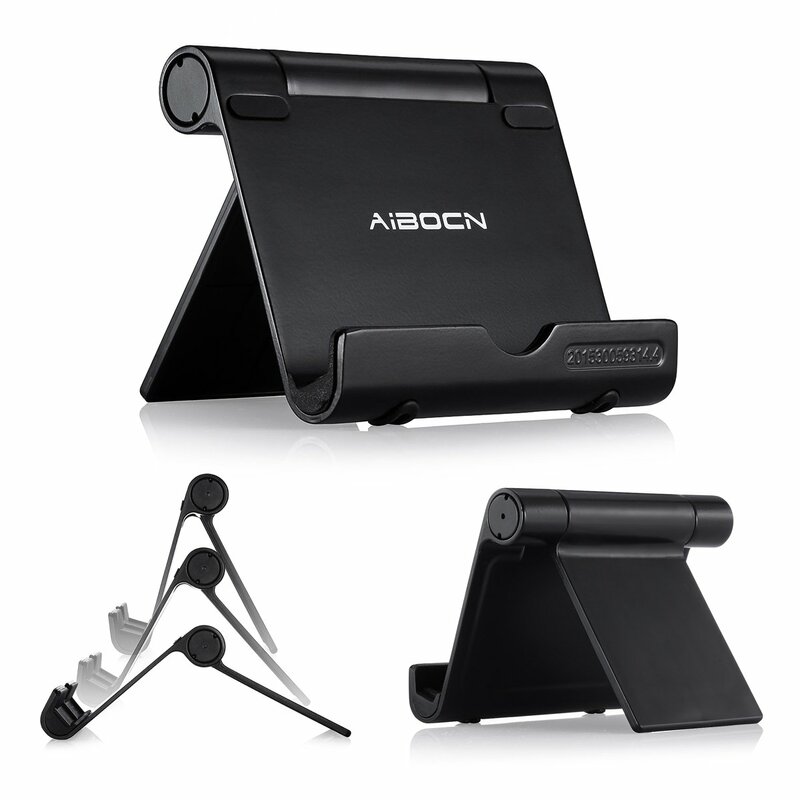 Home › Electronics › Aibocn Upgraded Multi-Angle Aluminum Stand For Tablets Smartphones And E-Read..
Aibocn Upgraded Multi-Angle Aluminum Stand For Tablets Smartphones And E-Read..
Universal Stand for 4-10 inches Smartphones, Tablets, E-readers, Perfect for watching videos, viewing photos, reading, video recording, photo taking and much more. Vertical and horizontal support, freely charging in sideways, personality design for all 4 to 10 inches devices. 100 percent customer service with 30 days worry-free money back and one year limted warranty.